Under the Royal Command, the Parliament’s joint sitting will discuss Pema Gatshel’s Dzongkhag Thromde and Yenlag Thromdes and Paro’s Yenlag Thromde, in next two days. The Royal Kasho, stating the same, was read out in the Parliament, yesterday. 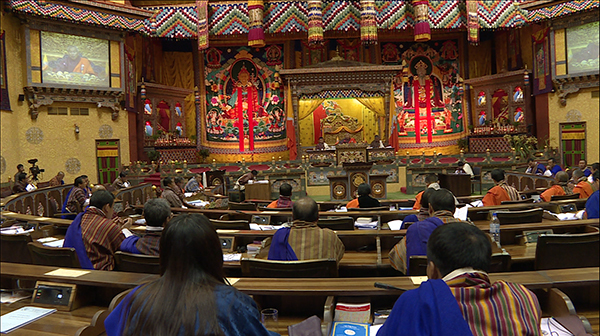 The Royal Kasho comes after the Parliament failed to declare both Dzongkhag and Yenlag Thromdes of Pema Gatshel. They also could not decide on Paro’s Yenlag Thromde.